The college offers specialized courses in Management and Science streams at the plus 2 level ( Grade XI and XII) for highly motivated young people with a strong record of high school success who have determined that a career in the sciences or in the world of business and management is the right path for their future. The programs are housed at the centrally located Gairidhara, Kathmandu. BBA program at SANN started from 2000 AD. This program helps student to have more exposure to development of interpersonal skills. It is also a student based participatory program which provides our student with development of communication, analytical and leadership skill besides numerical based analysis. BBA graduates are mainly preferred by corporate houses to fulfill the human resource needed for their development. Besides the banking sector, graduates of BBA are appropriate human resource more interested in innovative and challenging government and non-government areas that include planning and execution. Biotechnology is one of the fastest growing technologies that have revolutionized the world. Biotechnology is the translation of biological discoveries into sustainable technologies for human life. It comprises industrial, agricultural, medical and other technological applications. Biotechnology is an exciting and rapidly developing interdisciplinary discipline and there is an increasing demand for biotechnologists in many branches of industry such as pharmaceutical, in research and diagnostic teams in hospitals, chemical, health-care, agriculture and food and beverage industry. 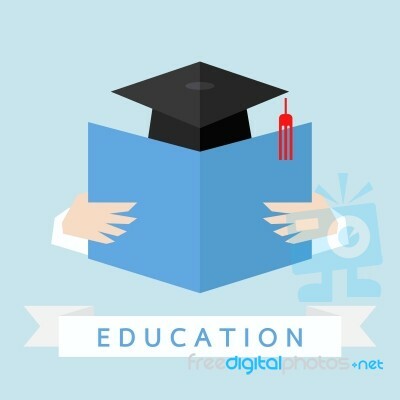 SANN International College offers a four year B.Sc. 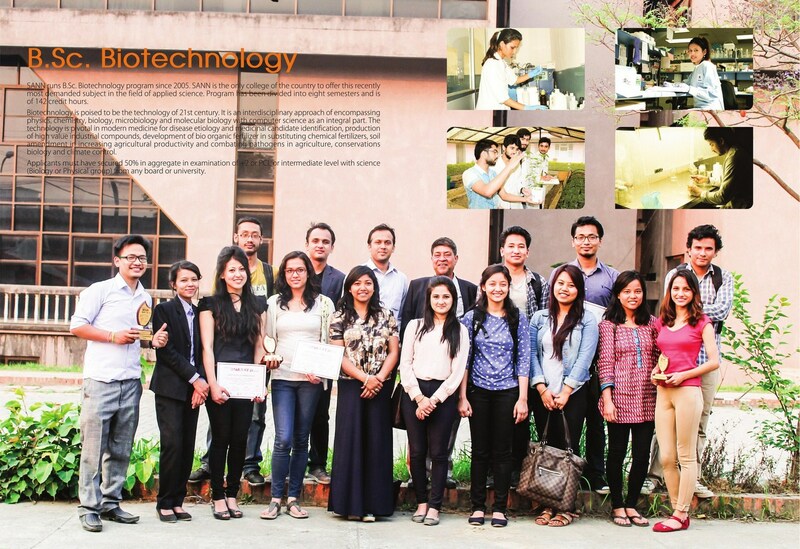 Biotechnology course in 8 semesters. It imparts comprehensive knowledge on modern biotechnology backed by practical experience in well equipped laboratories of Molecular Biology, Recombinant DNA Technology, Microbiology, Biochemistry, Cell and Developmental Biology, Agricultural Biotechnology, Food Technology, Industrial Biotechnology, Genetics, Molecular and Human Genetics, Medical Biotechnology etc. Its curriculum is well designed, based on the relevance of current life-science research and the demand of industry. To ensure a comprehensive understanding of real-life biotechnology, opportunities for internships in reputable companies and institutions are available. A fourth year B.Sc. thesis encourages students to perform independent research studies. Provide students with a multidisciplinary education in biotechnology and its core subjects. Provide a basis for postgraduate studies in any of the core disciplines covered in the course. To make this institution a center of excellence in Biotechnology.